Can the sweet old lady turn the tables on the criminal gang? It has been described as one of the great, quintessentially British comedies of all time. And now, more than 60 years after the release of the classic Ealing Studios comedy film in 1955, The Ladykillers will be taking to the live stage in Staffordshire. Written by Graham Linehan and directed by Chris Stanley, The Ladykillers will be appearing at the Lichfield Garrick theatre from Wednesday 31st January to Saturday 3rd February. The classic black comedy tells the tale of a sweet little old lady, alone in her house, who finds herself pitted against a gang of criminal misfits who will stop at nothing to get what they want. Posing as a group of amateur musicians, Professor Marcus and his gang rent rooms in the house of sweet Mrs Wilberforce. The villains then plot to involve Mrs Wilberforce, unwittingly, in Marcus' brilliantly conceived heist. The police are left stumped but Mrs Wilberforce becomes wise to their ruse and Marcus concludes that there is only one way to keep the old lady quiet. With only her parrot, General Gordon, to help her, Mrs Wilberforce is alone with five desperate men. But who will be forced to face the music? Come along to the Lichfield Garrick theatre to find out, as local theatre company The Lichfield Players put on their show. The Ladykillers was originally a 1955 British black comedy film made by Ealing Studios which starred such acting greats as Alec Guinness, Herbert Lom, Peter Sellers, and Katie Johnson as the old lady. It was then remade, in 2004 in America, under the direction of the Coens Brothers, who apparently based their screenplay on the 1955 comedy film of the same name. The 2004 version of The Ladykillers starred the Hollywood legend Tom Hanks. 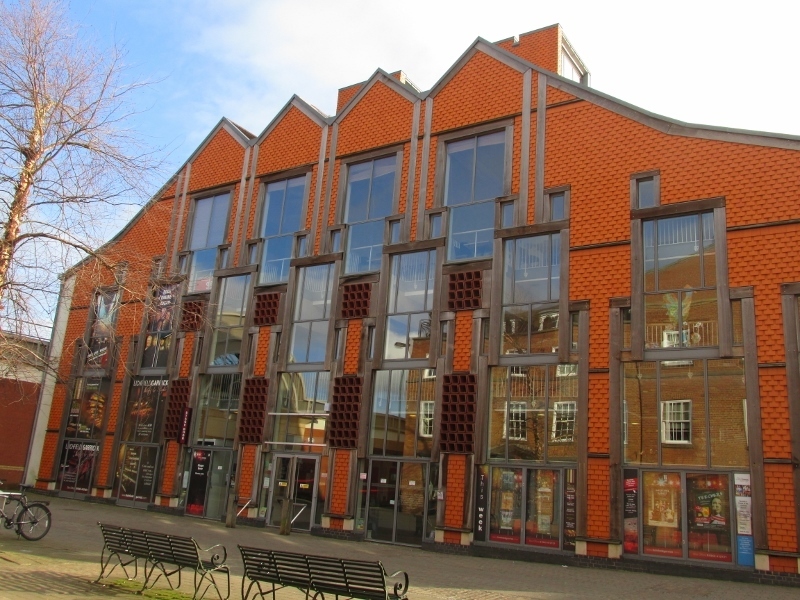 The Lichfield Players - whose patron is veteran stage, film and TV actor Derek Jacobi - are a 'not for profit' philanthropic dramatic society who have been performing since 1943. They currently perform shows four times a year in either the main auditorium or intimate studio theatre at the Lichfield Garrick. As well as acting talent, they are also on the lookout for people interested in backstage, lighting and sound, props, costume, and set design. 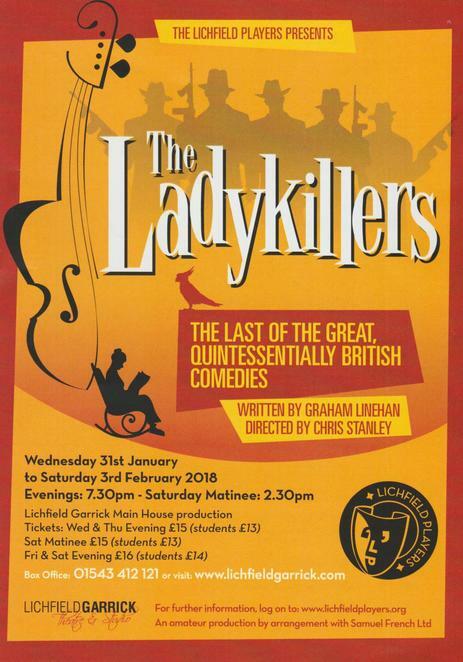 The Ladykillers takes place at the Lichfield Garrick theatre from Wednesday 31st January to Saturday 3rd February, with performances starting at 7.30pm plus a Saturday matinee at 2.30pm. Tickets are priced at £15 on Wednesday and Thursday evening and the Saturday matinee, or £16 on Friday and Saturday evening. Students will be charged £13 or £14 respectively. 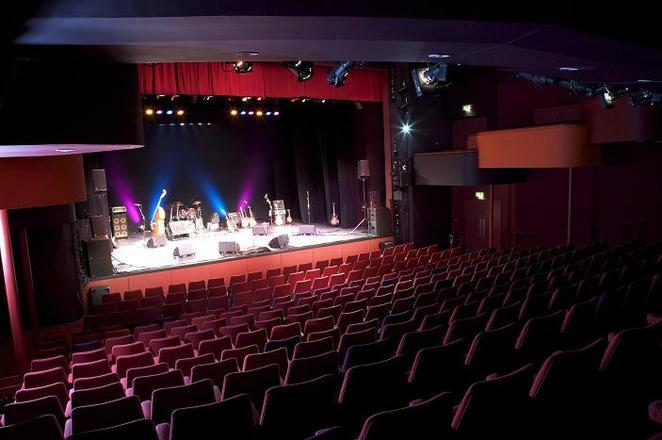 For more information, or to book tickets, please visit www.lichfieldgarrick.com or call the box office on 01543 412121.